Venous disease affects over 100 Million people in the United States. In fact, one out of three Americans over the age of 45 suffer from some kind of vein disease. Some vein diseases develop in the superficial leg veins and are easily noticeable while other vein diseases develop within the deeper leg veins and are not immediately noticeable and ultrasound technology is necessary to detect them. Venous disease occurs when the veins in the body start malfunctioning. The function of the veins is to carry the oxygen-depleted blood from the organs and extremities back to the heart and lungs to be re-oxygenated. Blood circulation back to the heart is passive and of low pressure. Muscle contractions in the arms and legs are what make it possible for the blood to travel back up to the heart through the veins. When the valves inside the veins weaken and start leaking, blood flows backwards towards the legs instead of towards the heart and accumulates on the vein walls. When you start noticing spider veins and varicose veins on your legs, it is important to schedule a consultation with a vascular specialist because spider veins and varicose veins are the warning signs of a deeper vascular problem that only worsens with time. 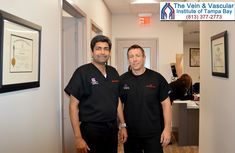 The vein specialists at The Vein & Vascular Institute of Tampa Bay offer complete vein care for all types of patients and all types of veins. 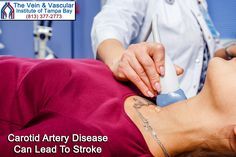 At our Tampa vein clinic we are able to offer complete and comprehensive in-house diagnosis and treatment of all vein diseases, arterial diseases and lymphatic diseases using advanced ultrasound technology and innovative treatment options. 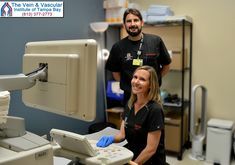 Our Tampa vascular surgeons use state-of-the-art vascular and endovascular vein treatment to eliminate veins of all types and sizes without conventional surgery. At our Nationally Accredited Vascular Lab, varicose veins and venous insufficiency are treated using laser technology and sclerotherapy. Sclerotherapy is also used for spider vein treatment. These innovative procedures are performed without the need for large incisions, sutures or staples as are used in conventional surgical methods. 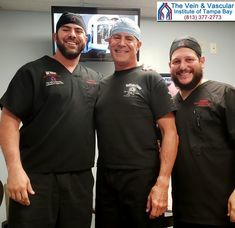 Typically, vein treatment at The Vein & Vascular Institute of Tampa Bay take less than an hour and most patients are able to leave our vein clinic and resume normal activities within 24 hours. Venous disease is a serious medical condition that only gets worse with time and if left untreated it can lead to leg ulcers or a deadly blood clot that can cause a pulmonary embolism (blocked artery in the lungs). 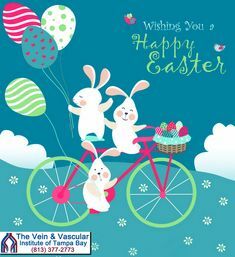 To schedule a vein consultation with our Board Certified Vascular Surgeons, give us a call at (813) 377-2773 because a consultation with the right doctors can save your life. Located on W Waters Avenue just west of N Habana Avenue. 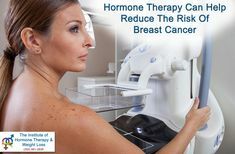 Located at Morton Plant North Bay Hospital. Located on N Dale Mabry Highway between Van Dyke Rd and Lutz Lake Fern. Located on S Falkenburg Road between Causeway Blvd and U.S. Highway 301. Located on Spring Hill Drive between Whitewood Avenue and Linden Drive.